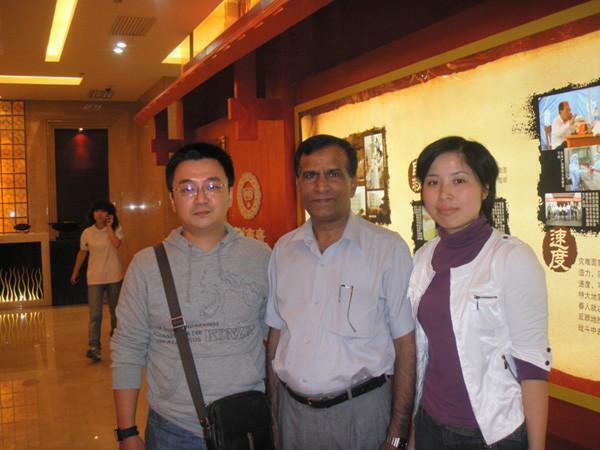 our agents for Potassium Chlorate in Pakistan just visit us and our factory . . .